Desktop mode Windows 10 is an amazing feature for the different hardware that available in the market from touch screen to keypad. Are most of the users are facing the issue with desktop icon folder and file suddenly hide and showing the only big start of Nano on the screen while we open Windows 10 on PC or laptop. 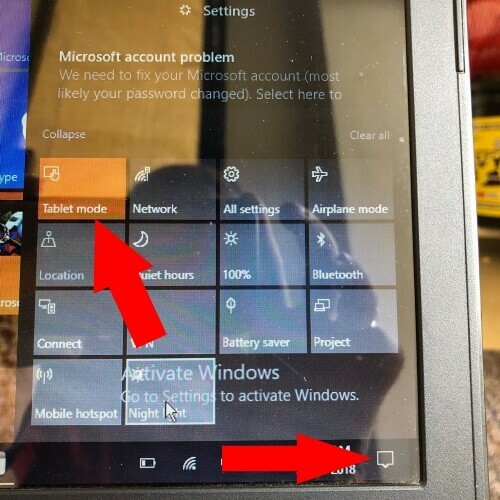 Windows 10 user automatically turns tablet mode from the shortcut at the bottom menu bar. From this settings, we can easily switch into a standard mode called desktop mode. Without restart the system we can switch to different viewing mode: tablet to desktop mode and desktop mode to Tablet mode from the notification center. Click on the notification icon at bottom corner taskbar. Yeah, you can see expandable notifications center > in the notification Centre you can see the different option for the project, battery saver, Bluetooth, Wi-Fi, airplane mode, tablet mode and many other. First Option is Tablet Mode, yeah tablet model selected then de-select Tablet Mode and find the instance changes that you can see right before. 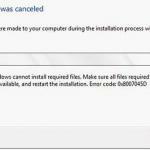 Windows 10 PC and laptop user also confusing on this is happening because of my system has been updated and trying to update whenever I launch my Windows 10 for open. Sometimes you just believe that my Windows 10 Pro automatically updated and some settings might be changed. Go to the start up menu on Windows 10 > settings > system > See the tablet mode from the right pane. If you want your Windows 10 automatically adjust the home screen while you log in on your system: use an appropriate mod for my hardware is the first option. 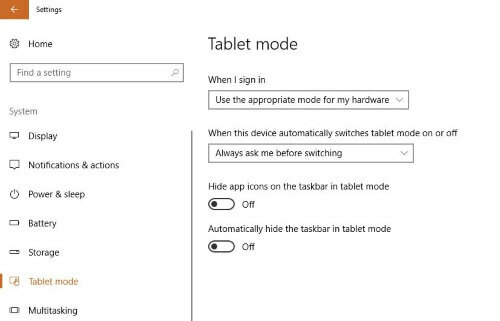 Otherwise, you can fix this use tablet mode for desktop mode from the drop-down option.